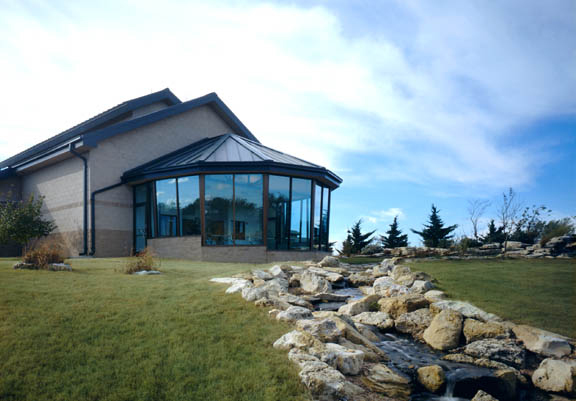 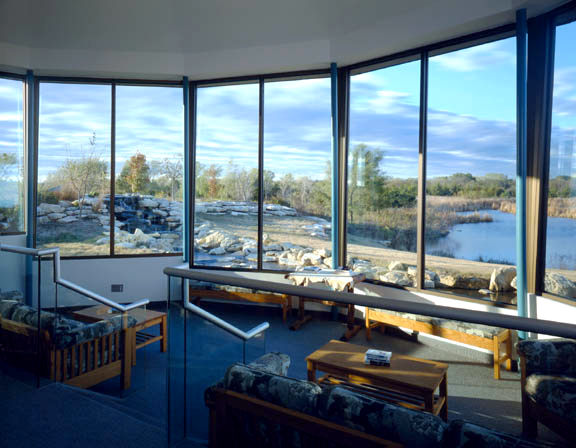 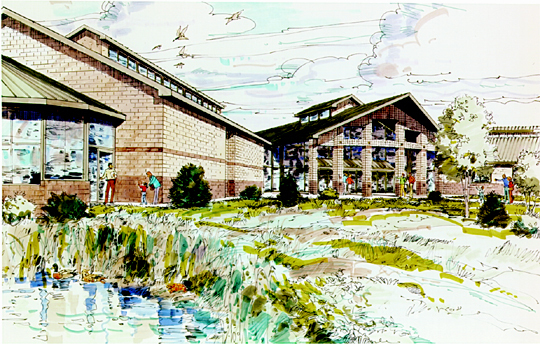 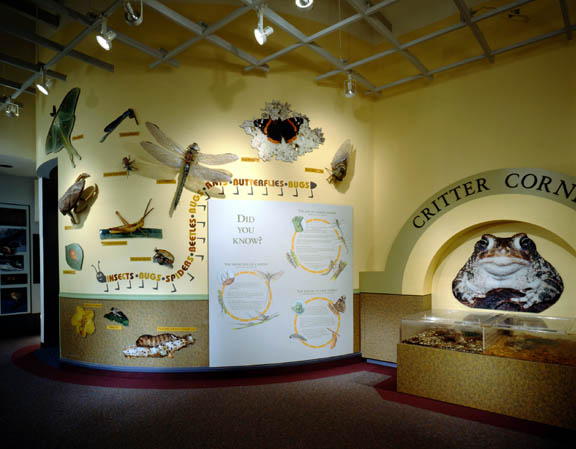 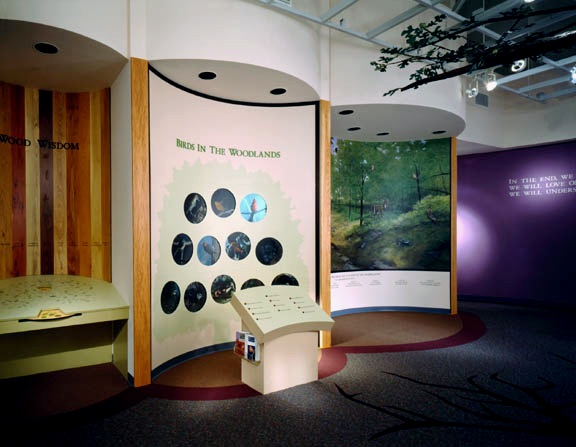 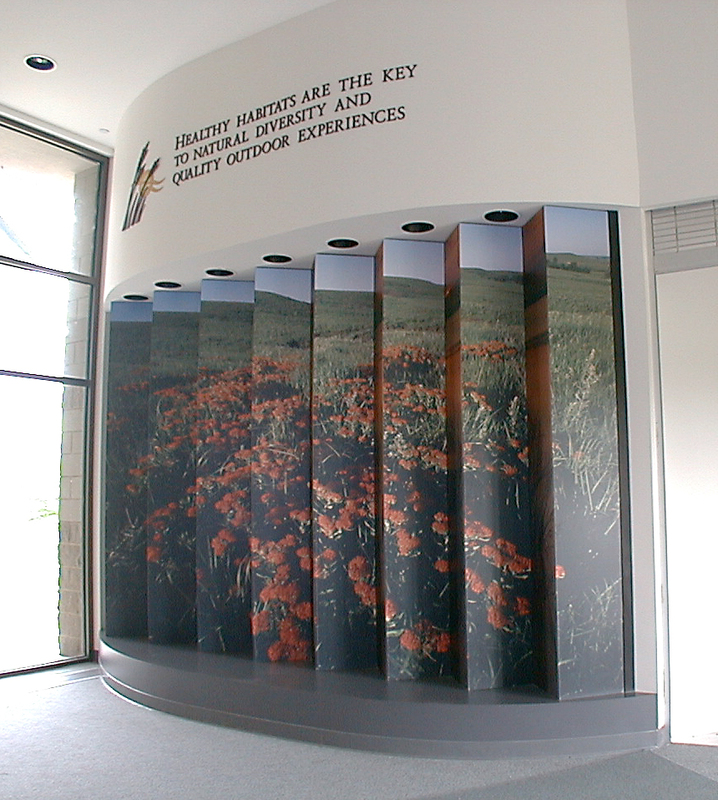 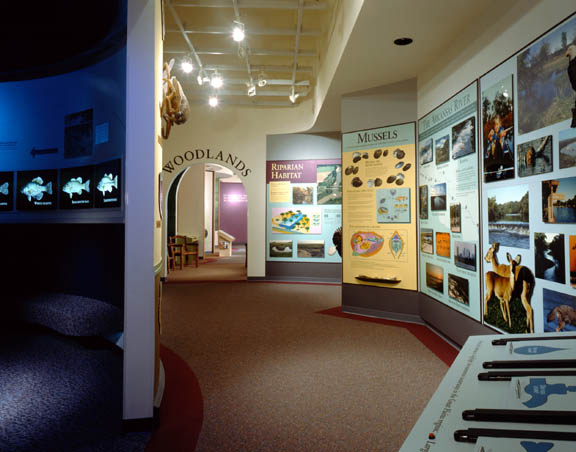 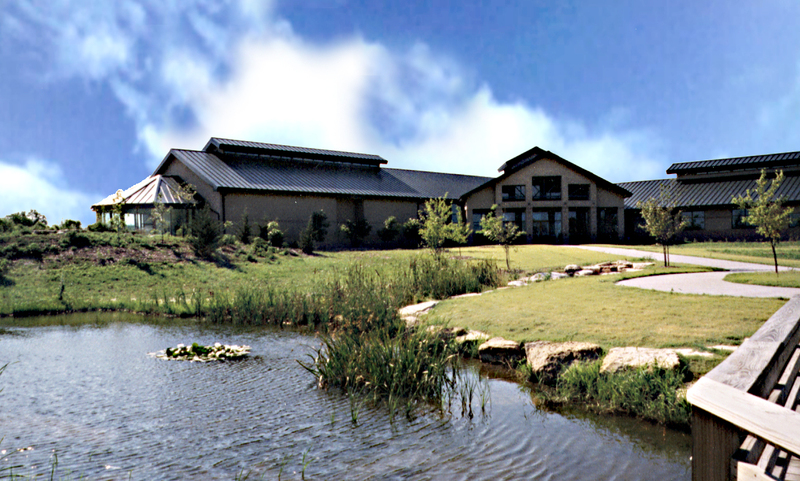 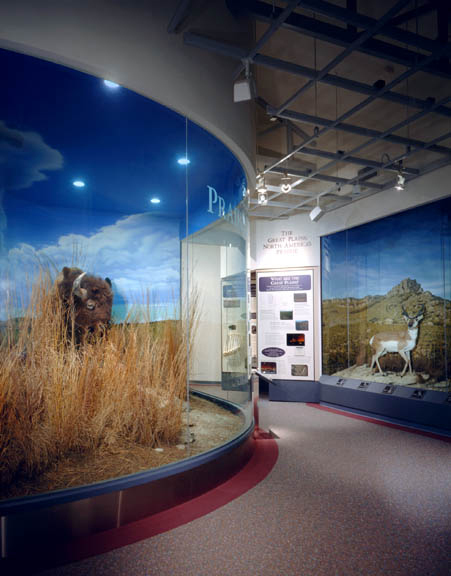 A cooperative effort by three government organizations resulted in the creation of The Great Plains Nature Center in Wichita, Kansas. 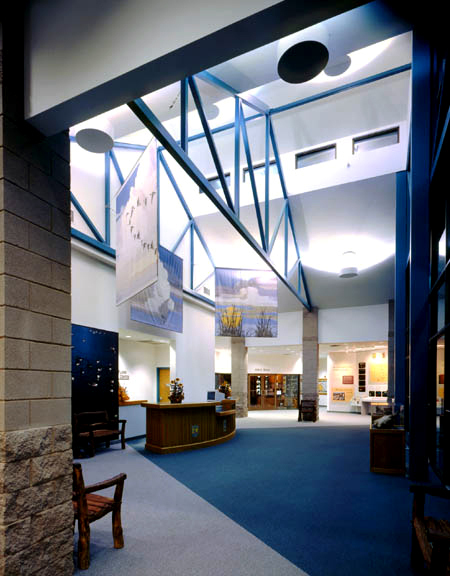 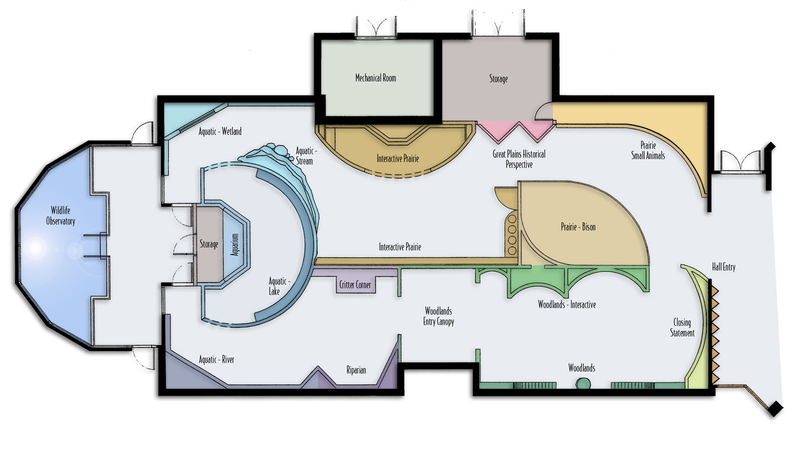 Working closely with representatives from each of the organizations, The Roybal Corporation provided architectural services to design the 23,700 sf facility that includes administrative offices, classrooms, an exhibit hall and an auditorium. 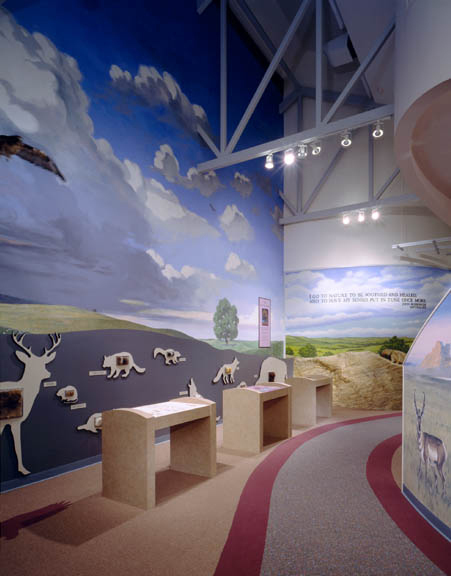 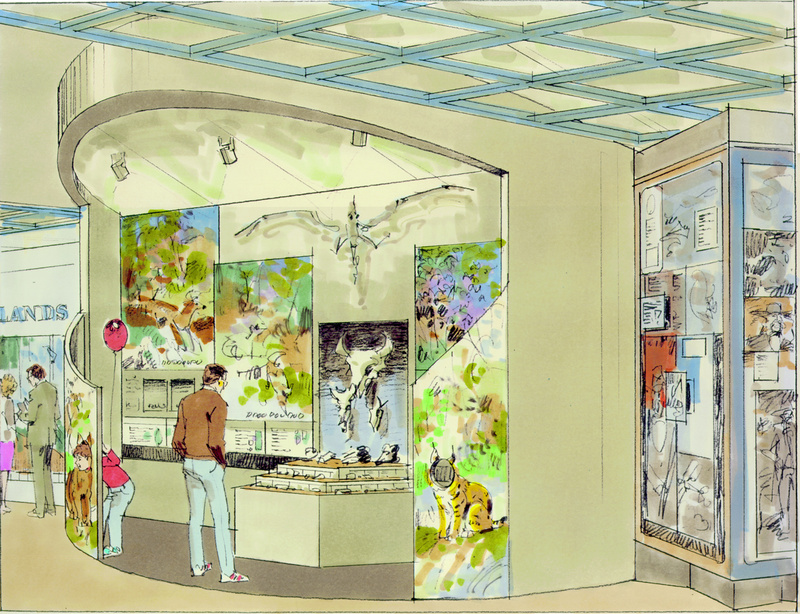 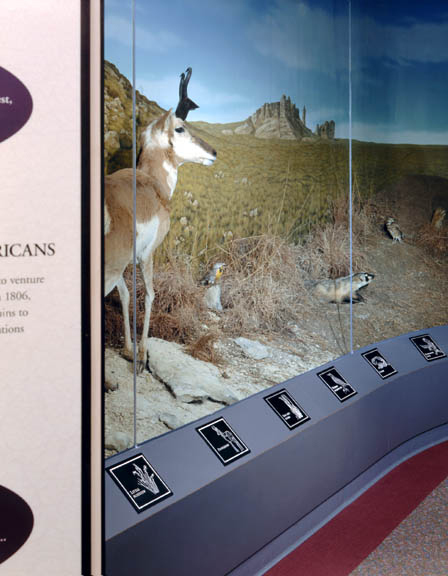 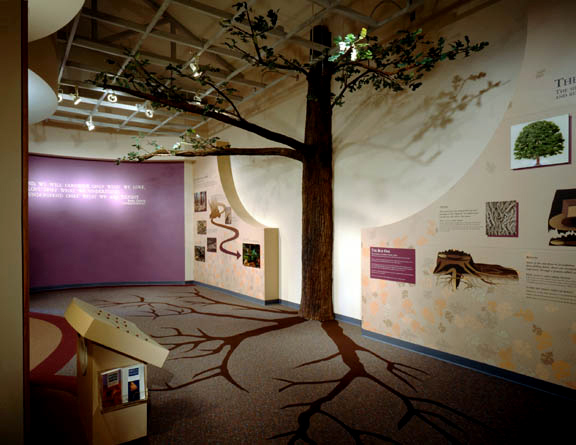 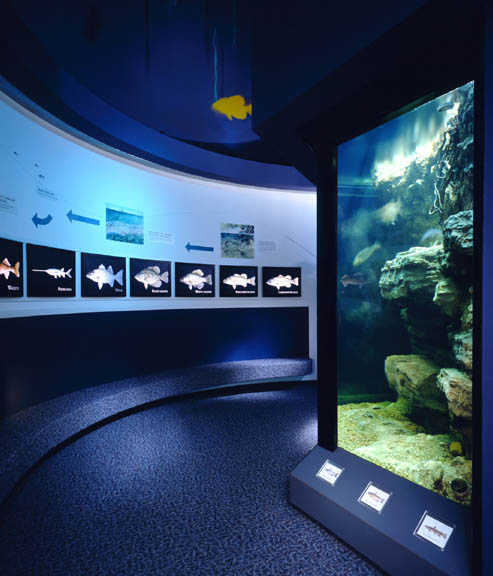 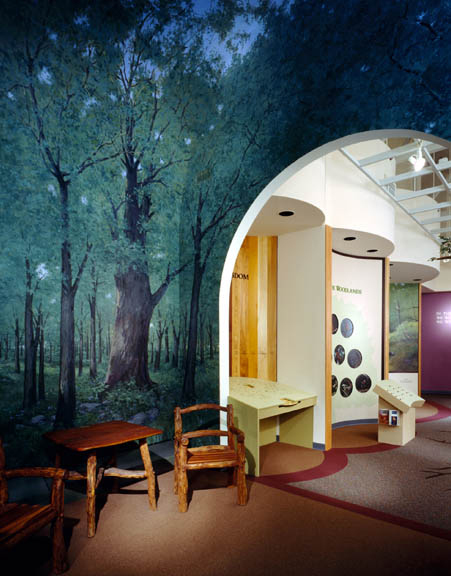 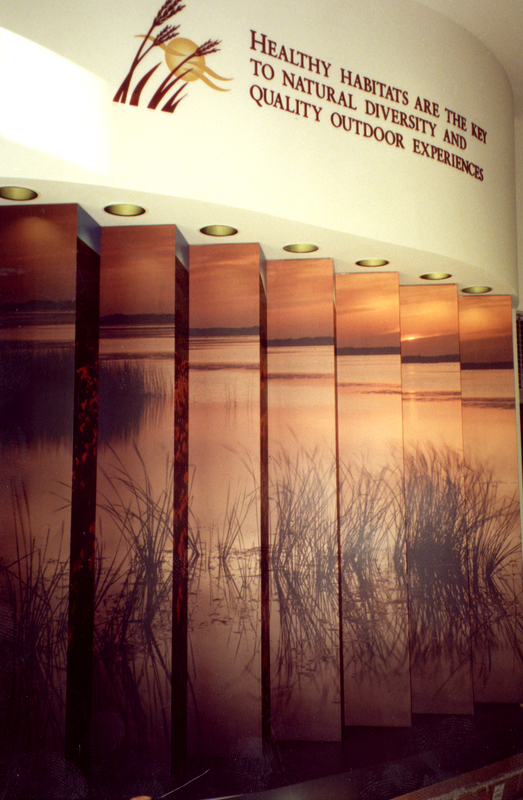 In additions, The Roybal Corporation provided interpretive master planning, exhibit design and fabrication of $1.2 million exhibits that tell the story of the diverse habitats of the Great Plains region. 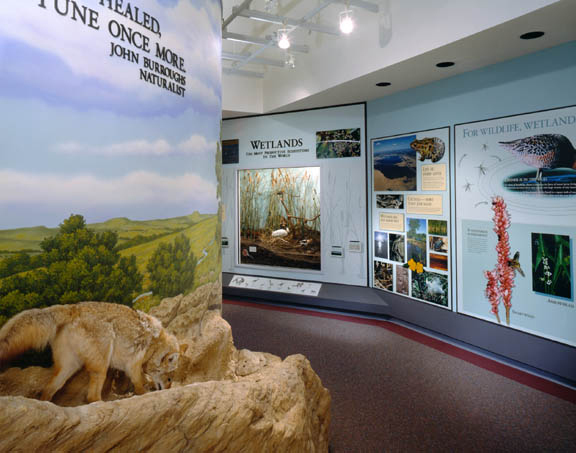 A variety of interpretive methods were used, including large-scale dioramas, ambient animal sounds, fiber-optics to illustrate the Kansas waterways, and an 8-foot-high freshwater aquarium to house native fish. 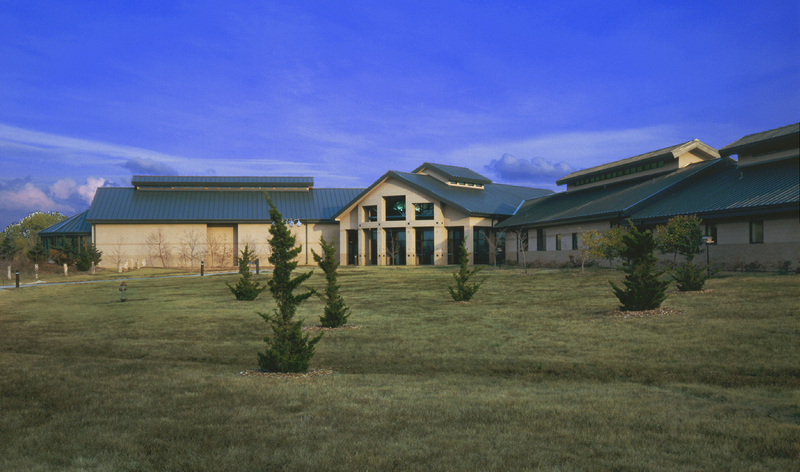 The building, exhibit hall and surrounding park now serve as a focal point for community recreation and education in the greater Wichita area.